Christine and Johan got married on a perfect summers day this past December. 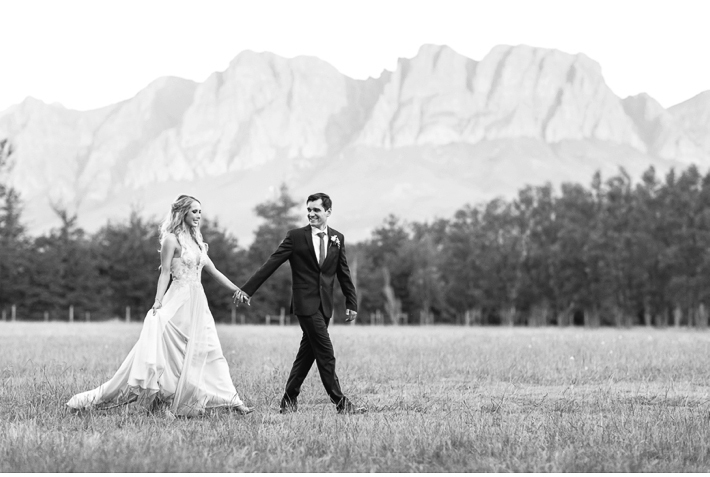 The ceremony was held at in Stellenbosch at the beautiful old Moederkerk and following that the reception was at Lourensford Estate in Somerset West. It was a real pleasure photographing this sweet and easy going couple and here’s a little look back on their beautiful wedding day. Johan en Christine, ons kan net seg dit was fantasties – ‘n ware sprokiestroue! Dankie dat ons dit met julle kon deel en nou-weer herleef. Alles wat mooi is vir julle toegewens.